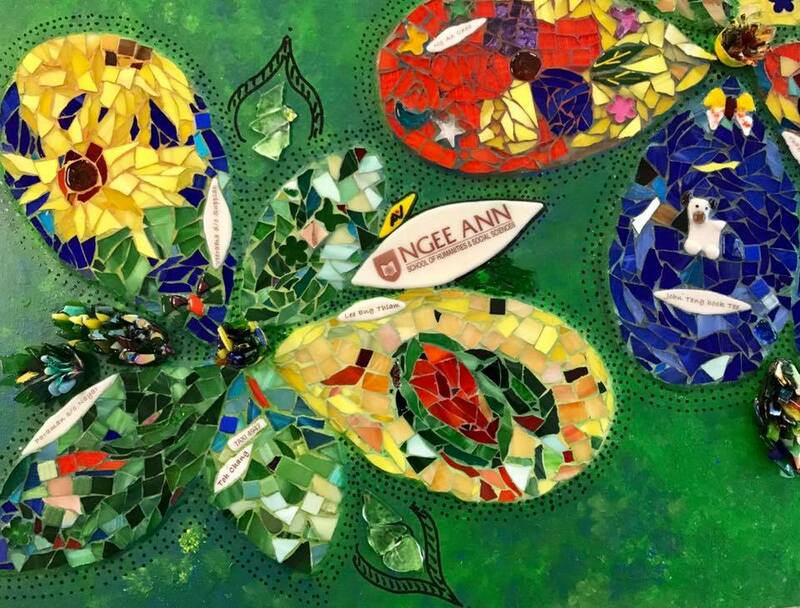 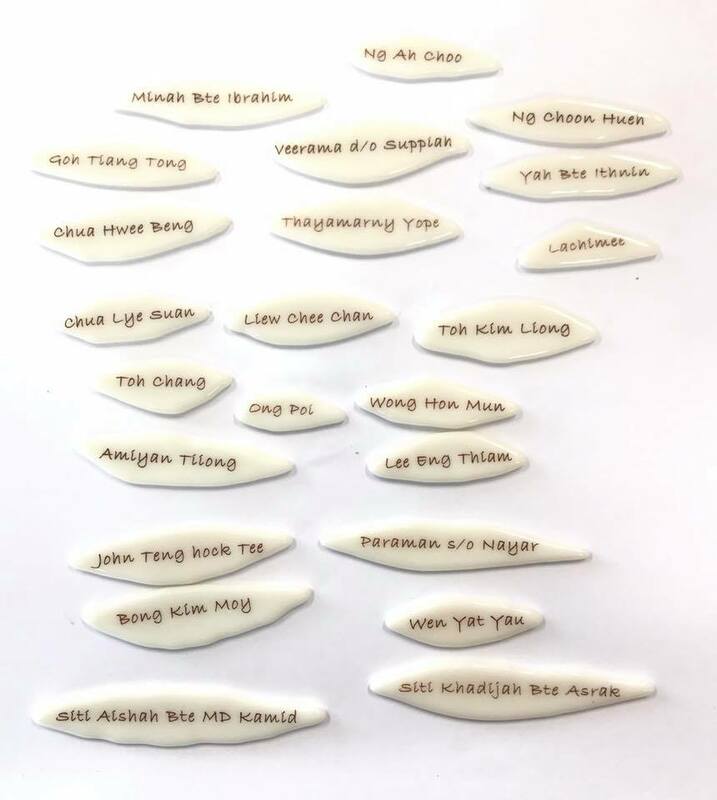 So happy to be part of this initiative by the students of Ngee Ann Poly, School of Humanities and Social Sciences. 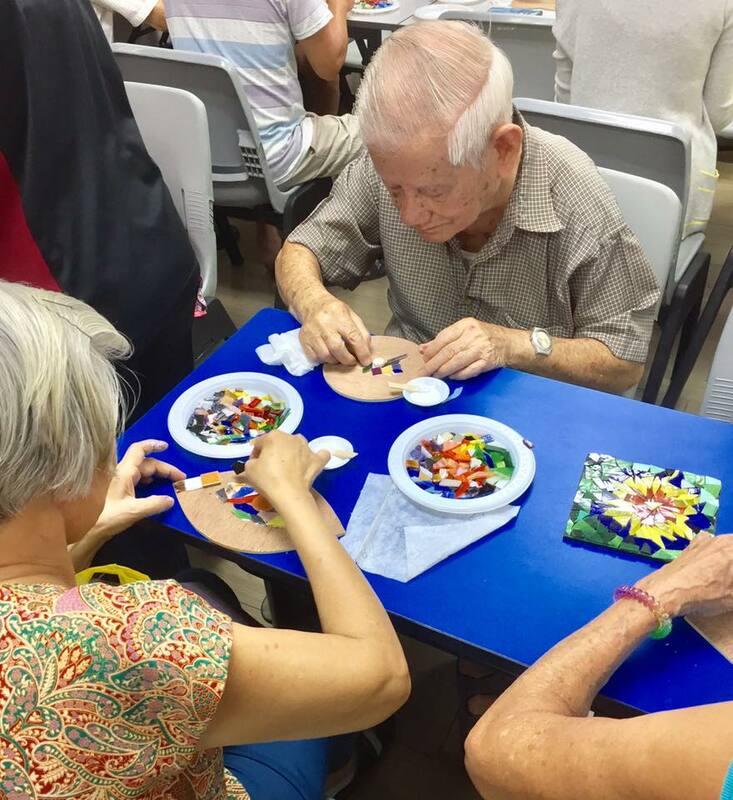 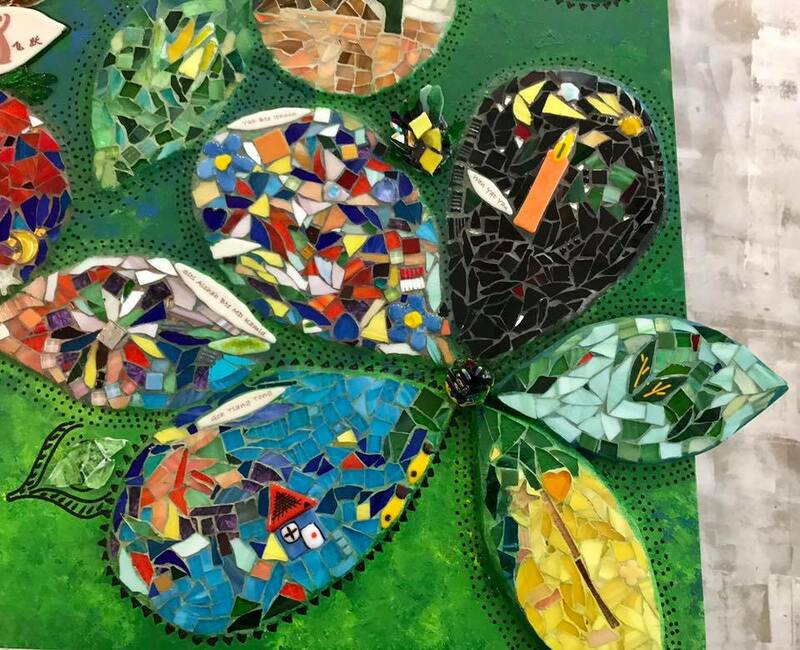 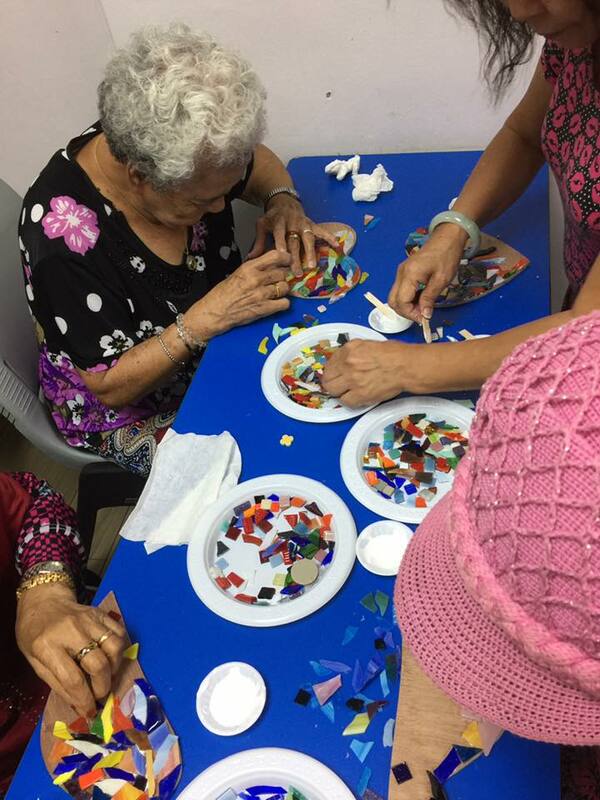 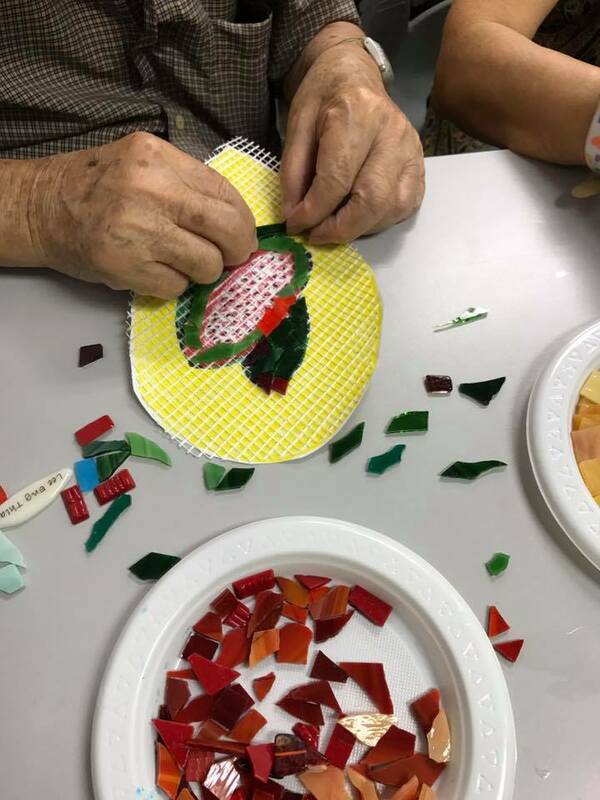 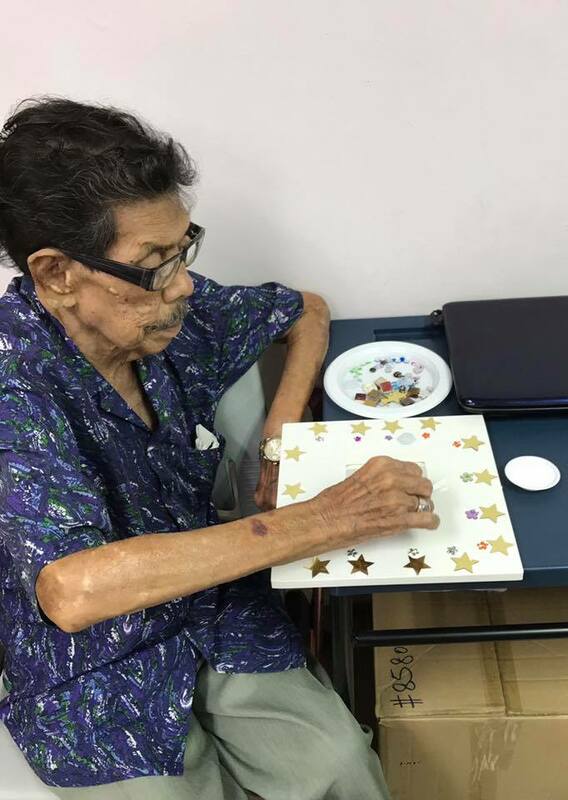 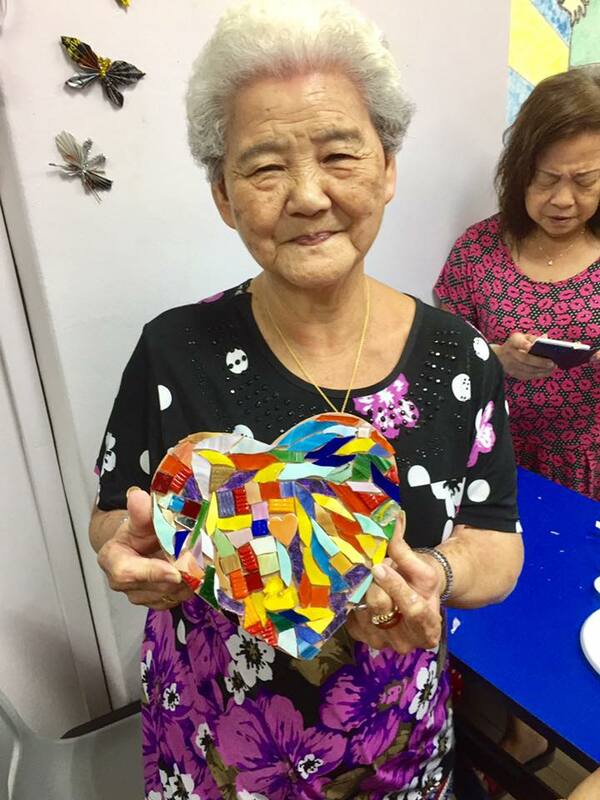 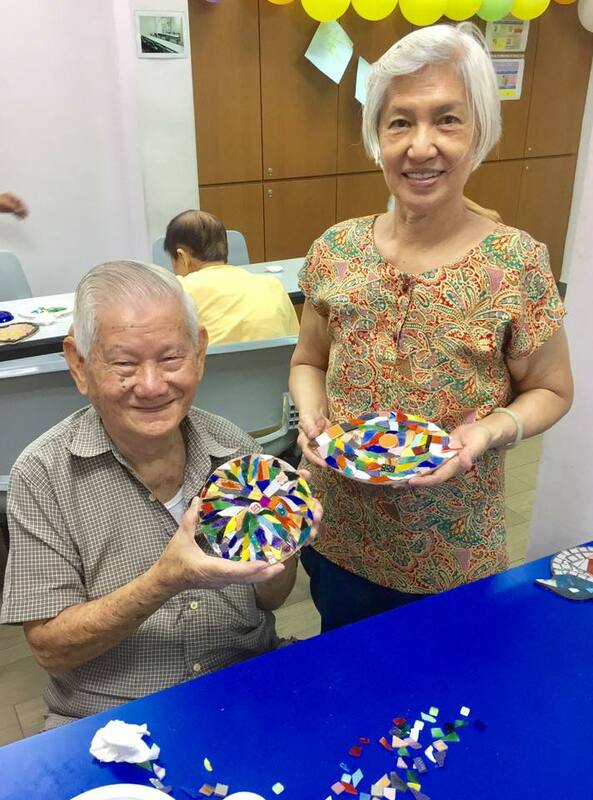 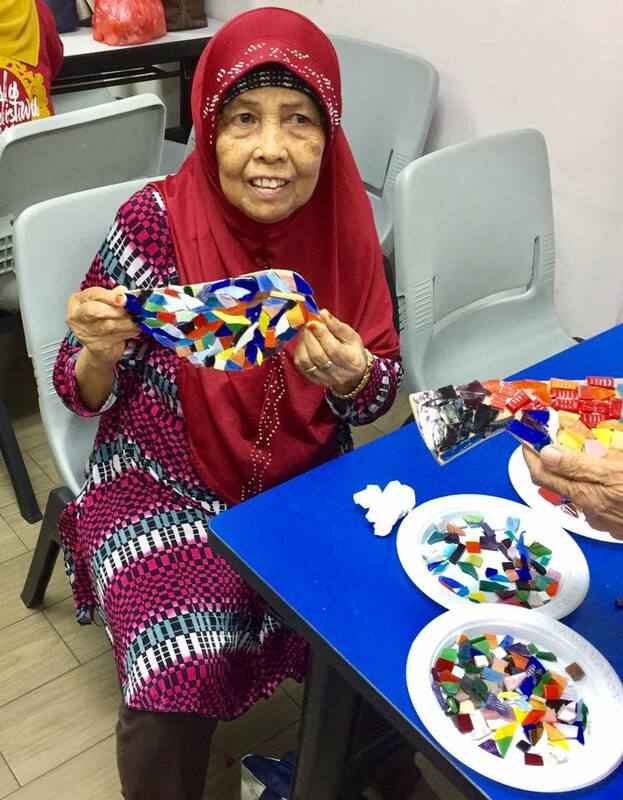 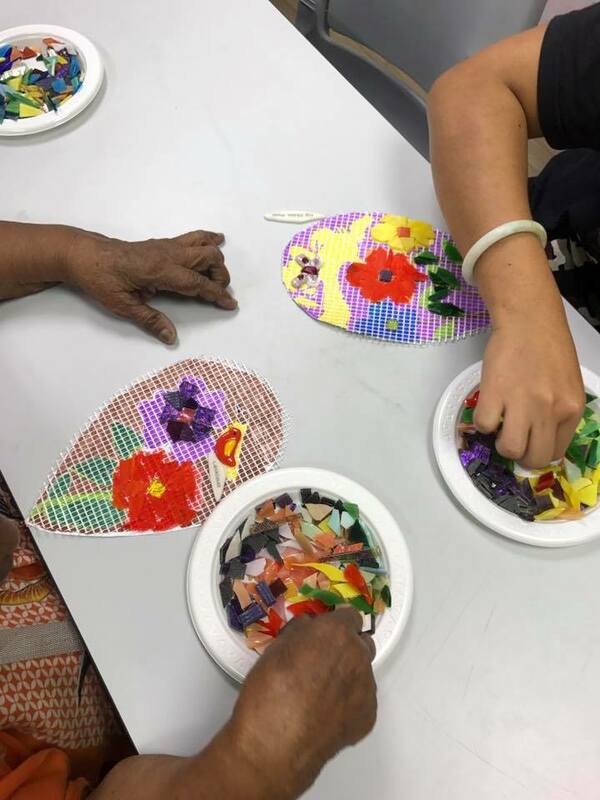 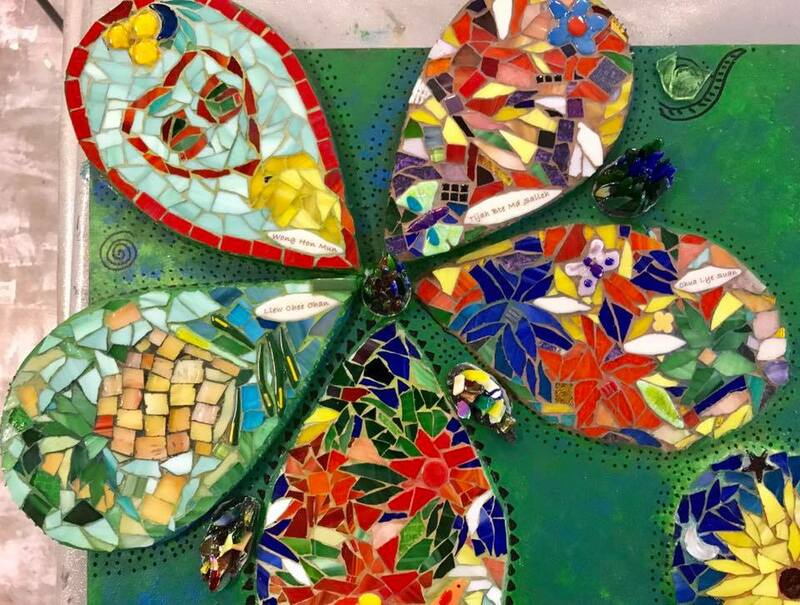 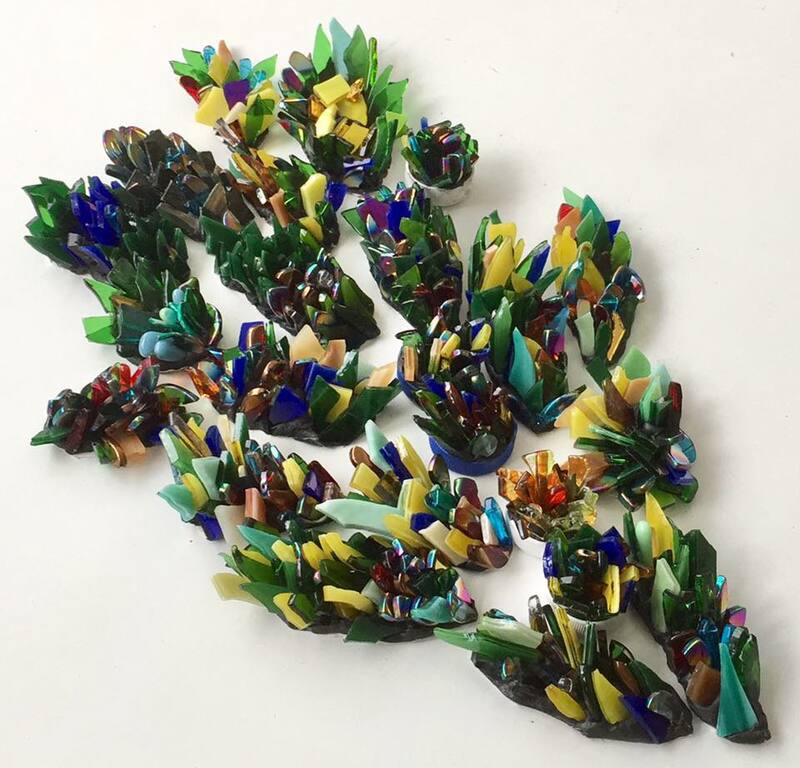 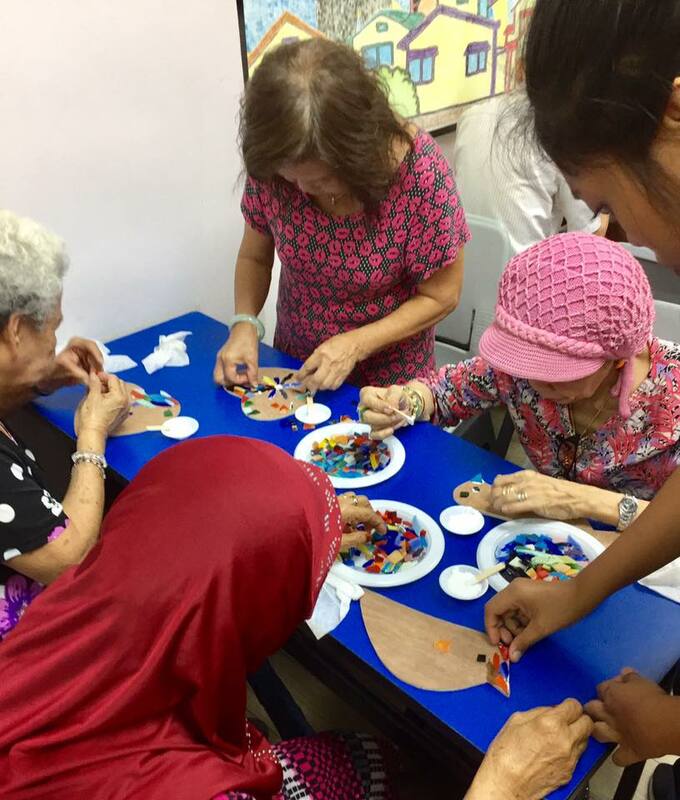 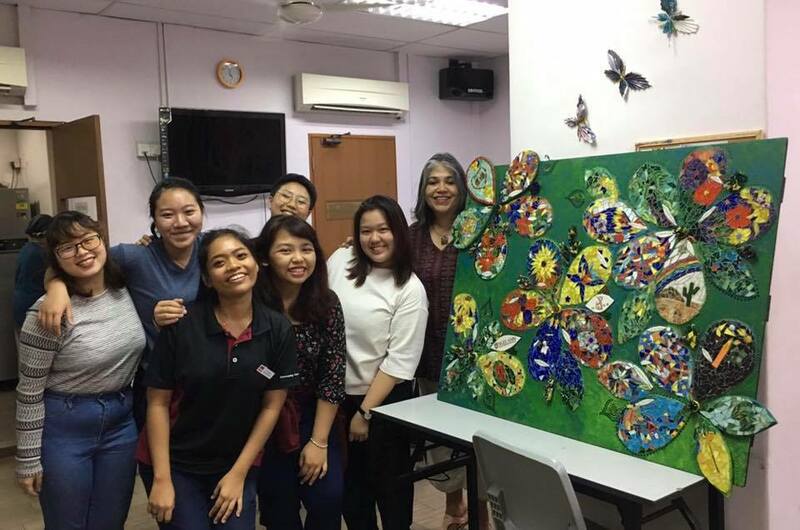 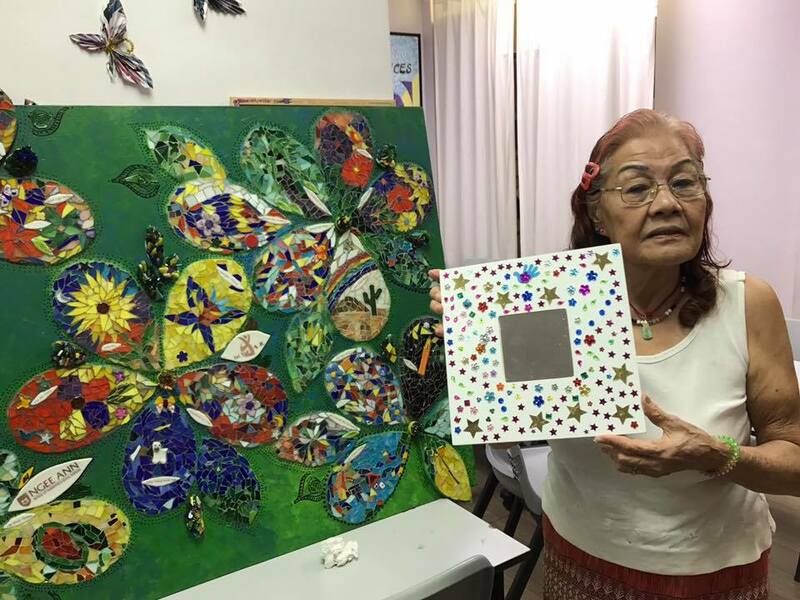 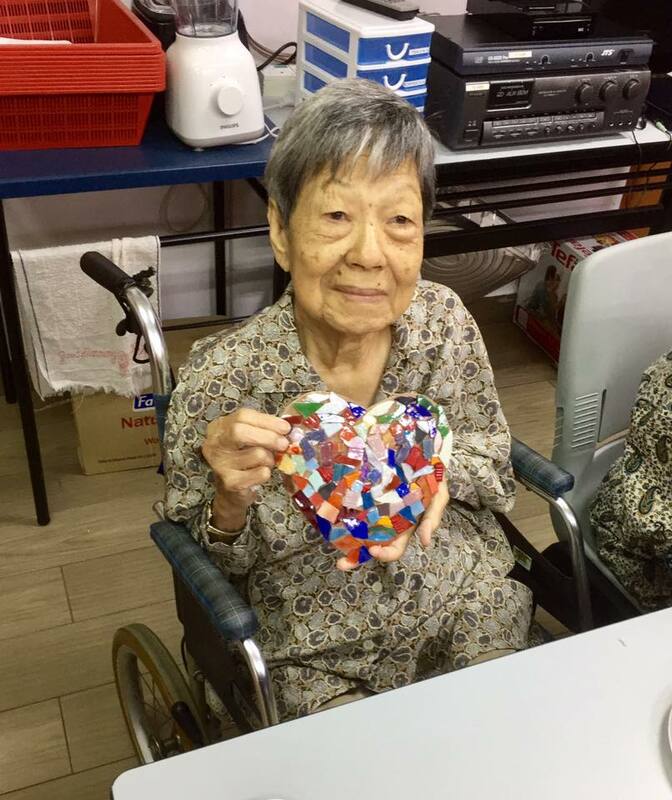 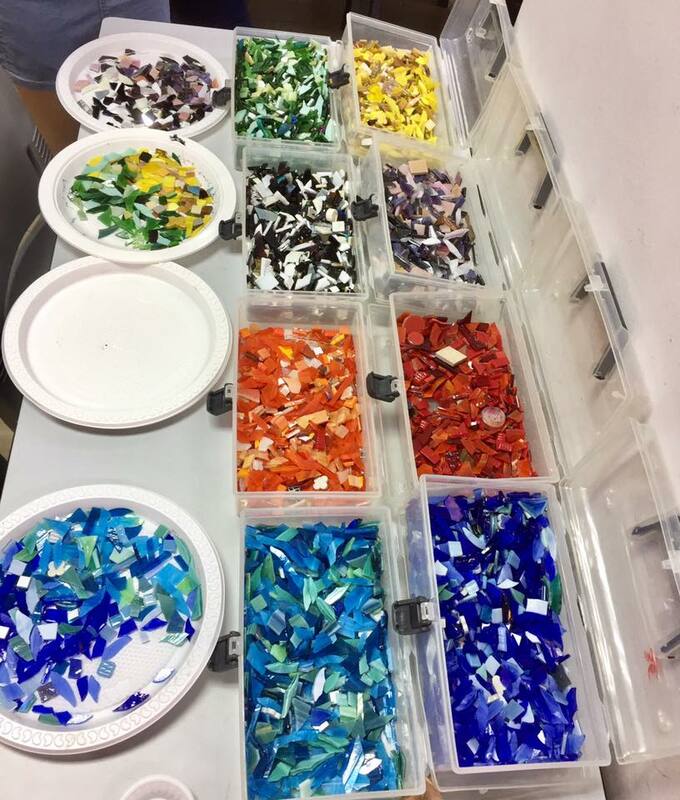 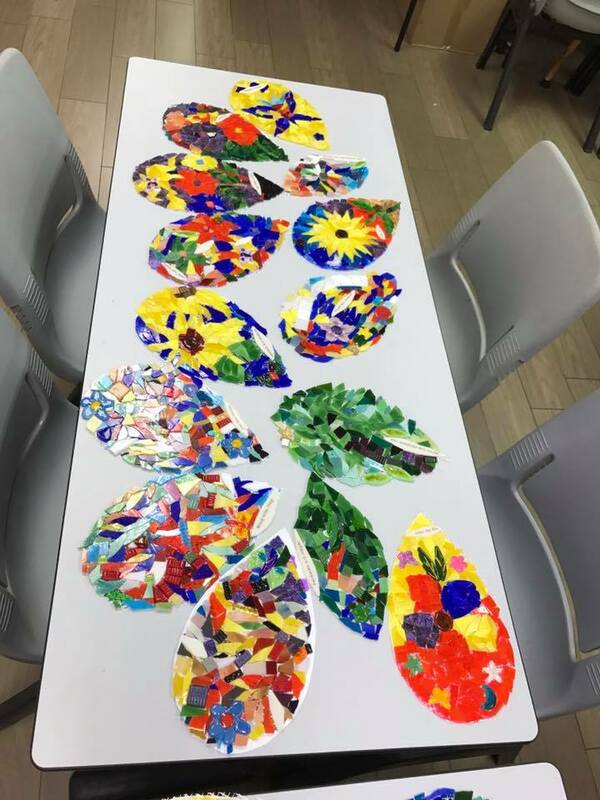 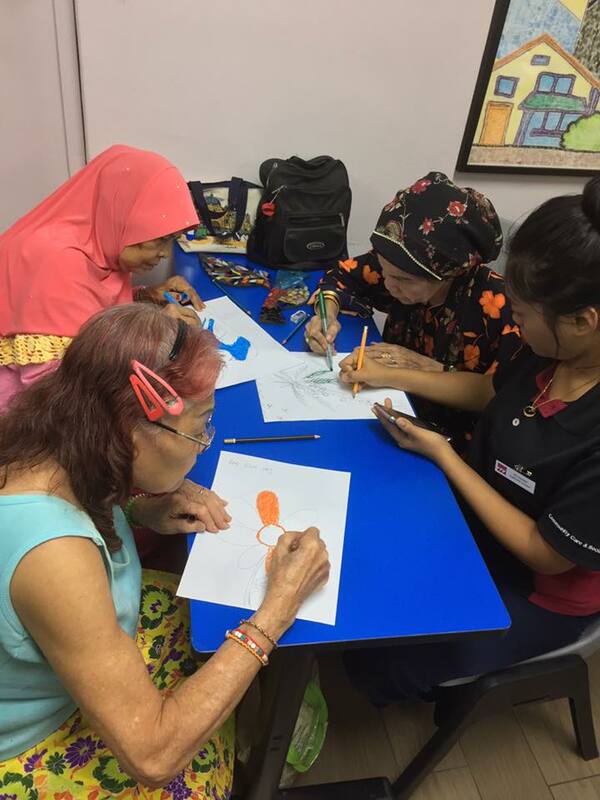 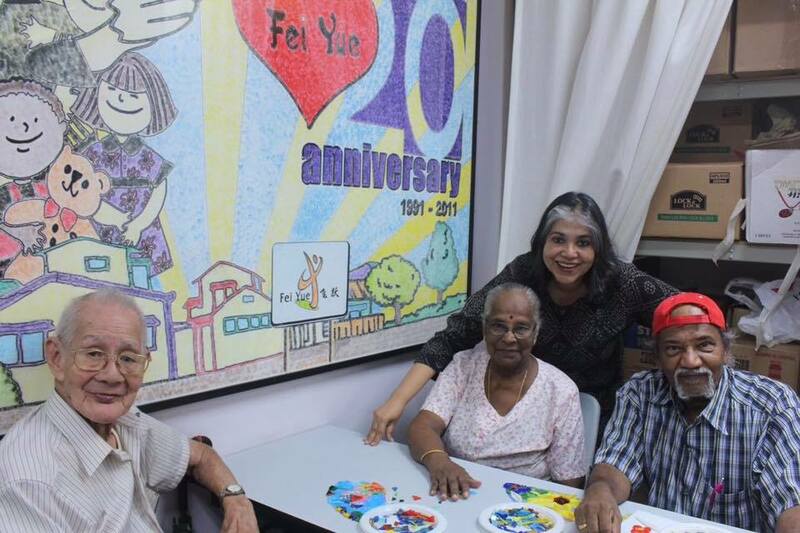 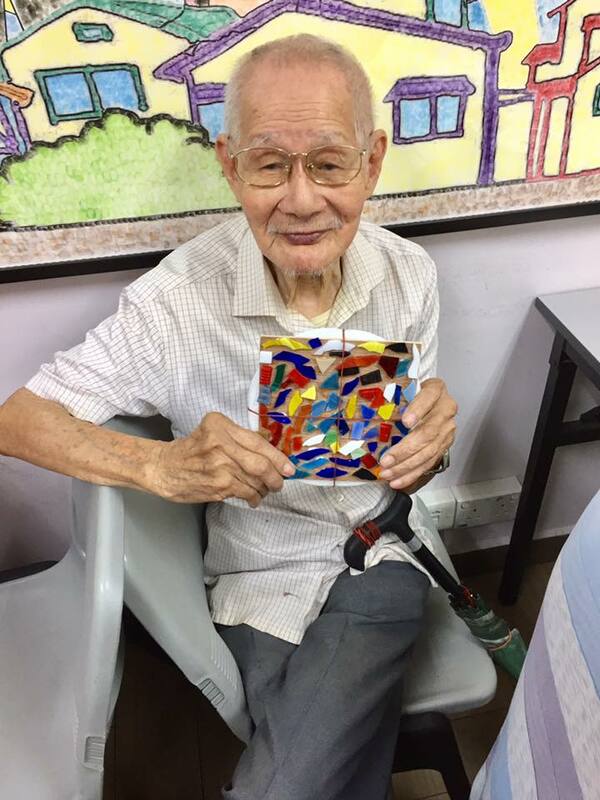 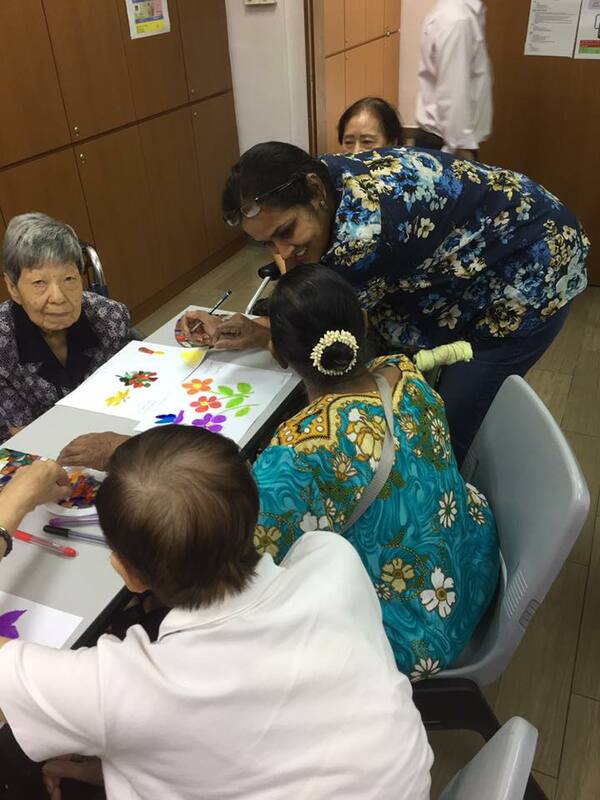 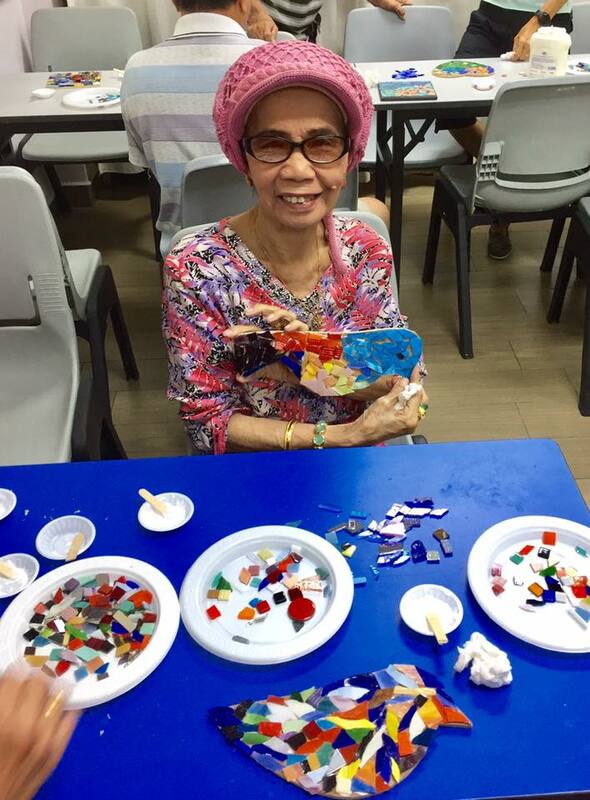 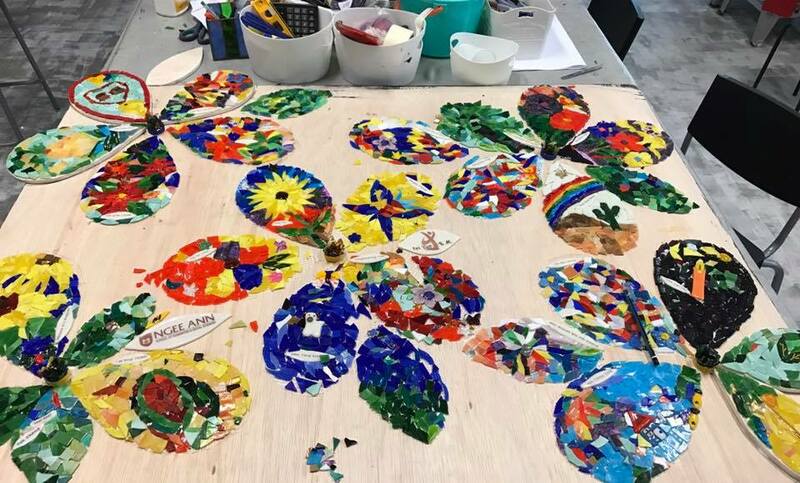 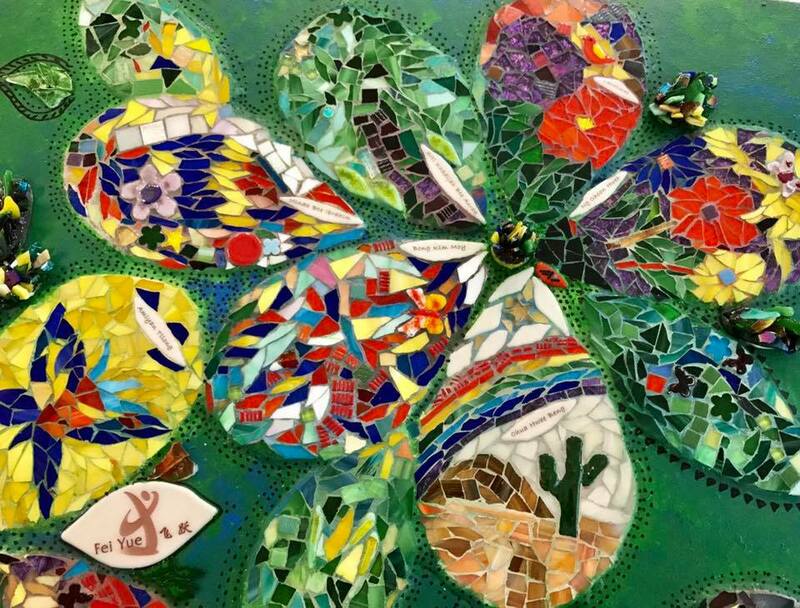 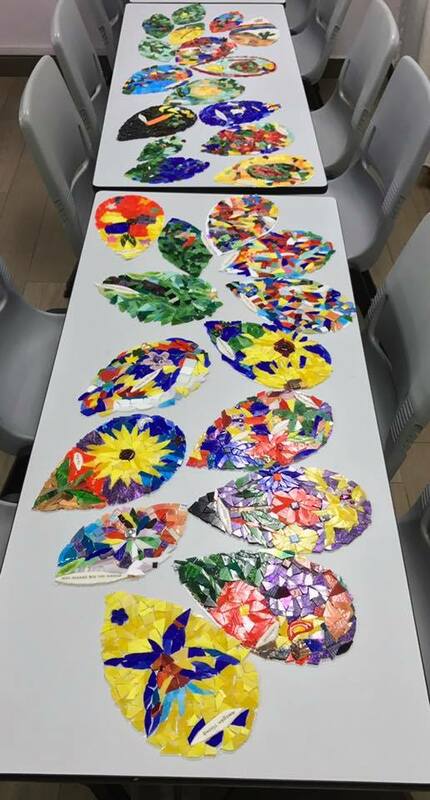 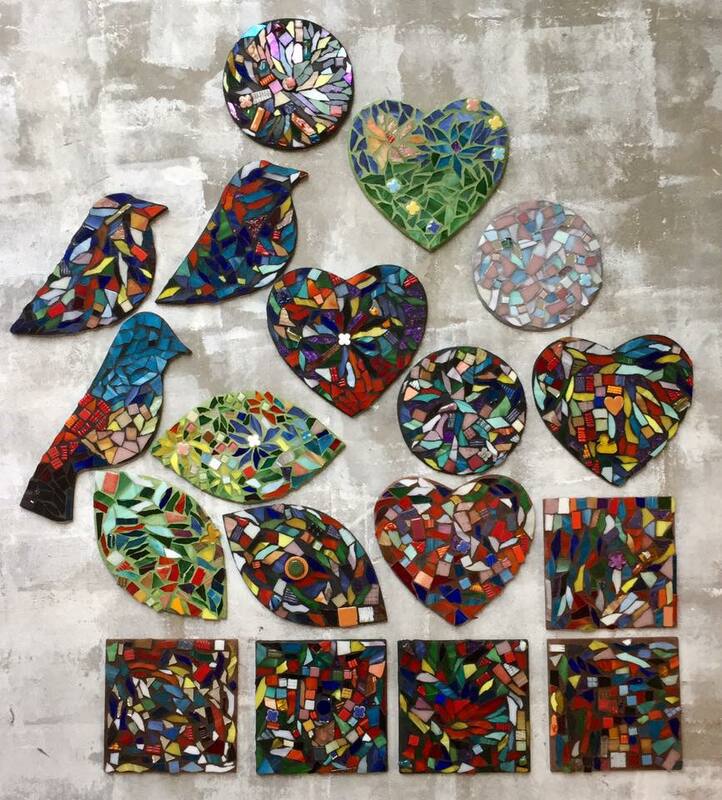 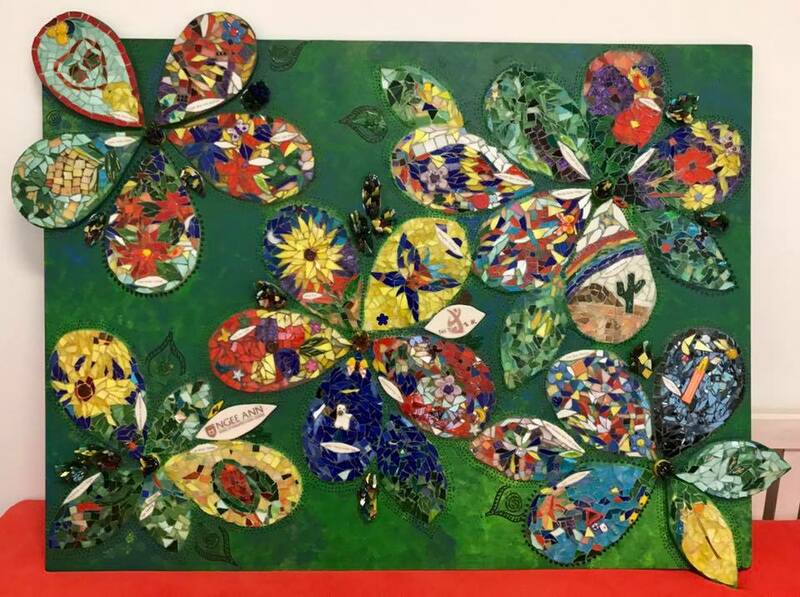 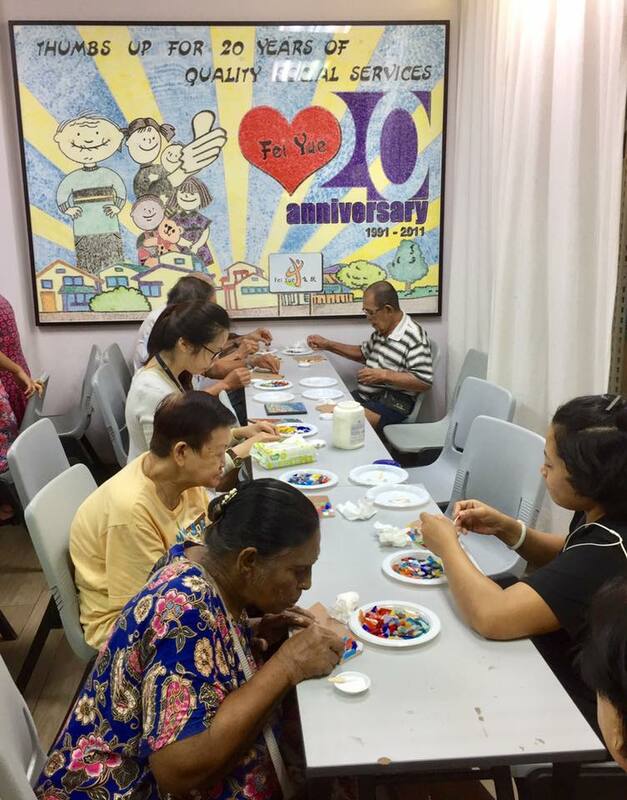 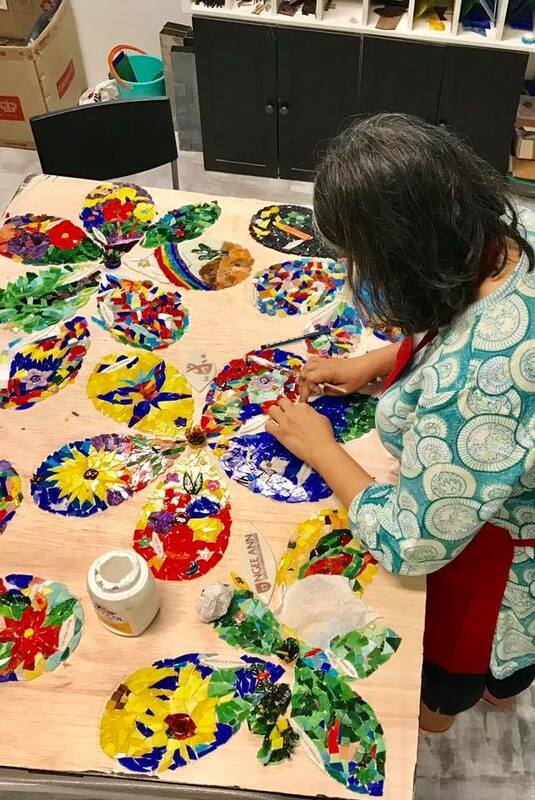 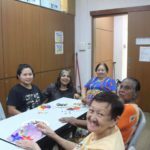 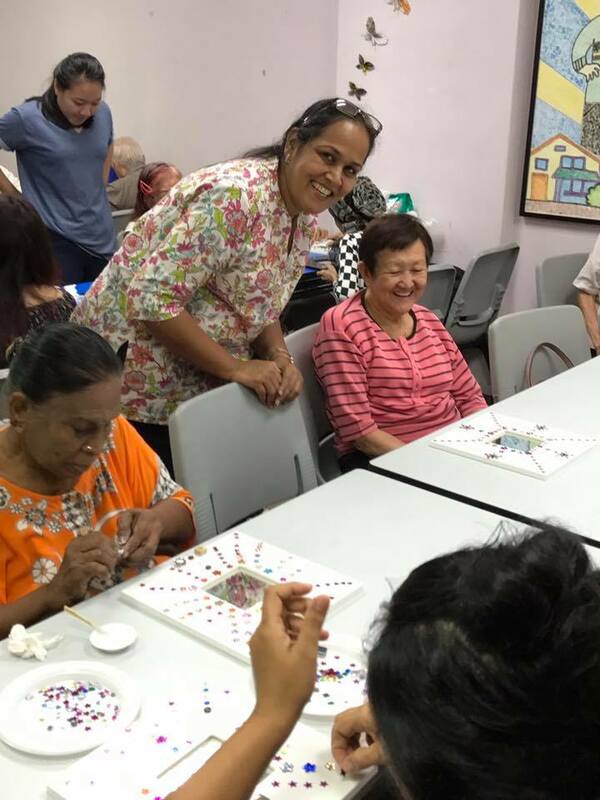 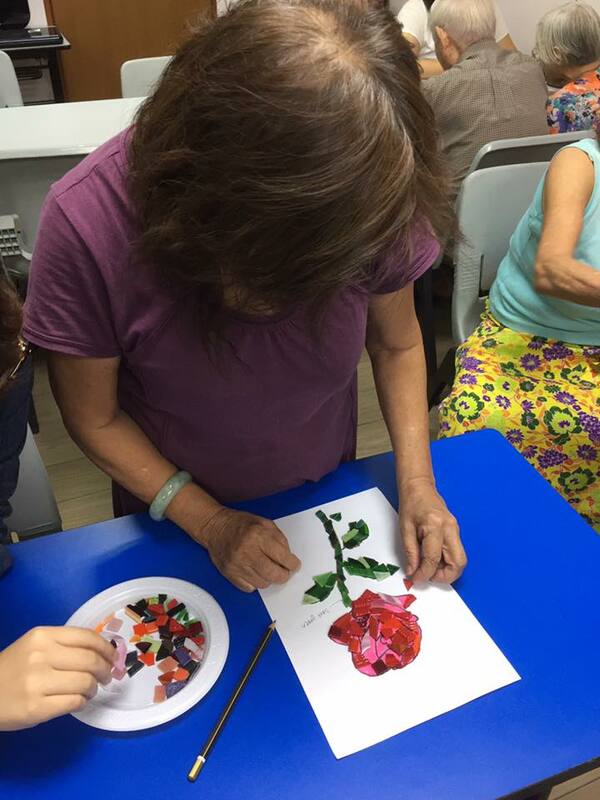 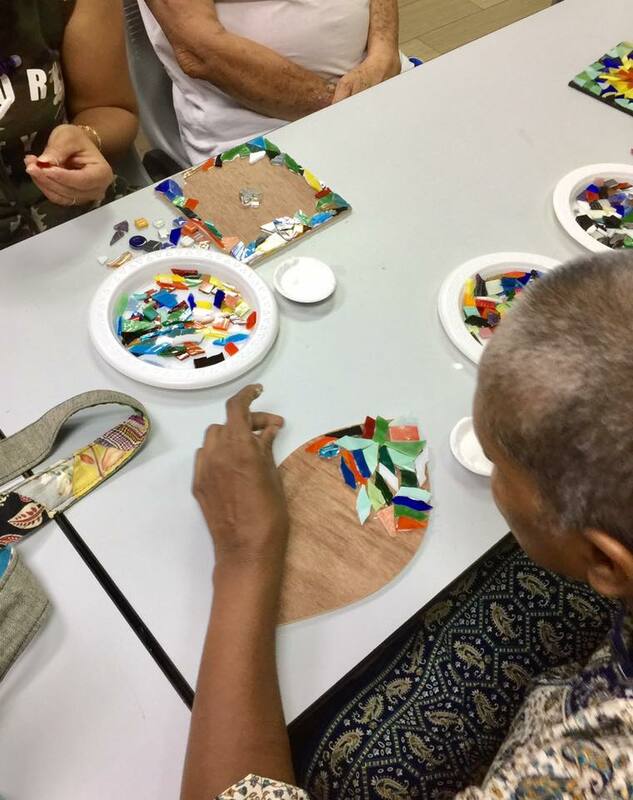 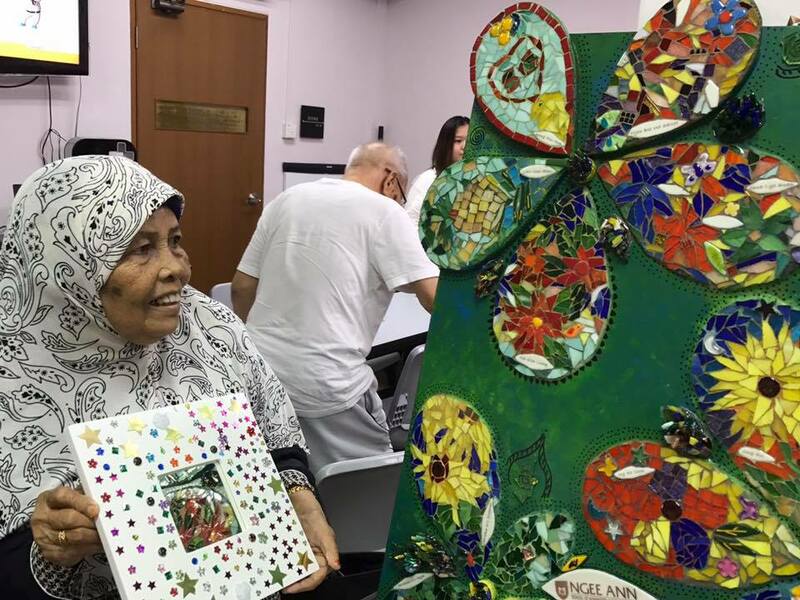 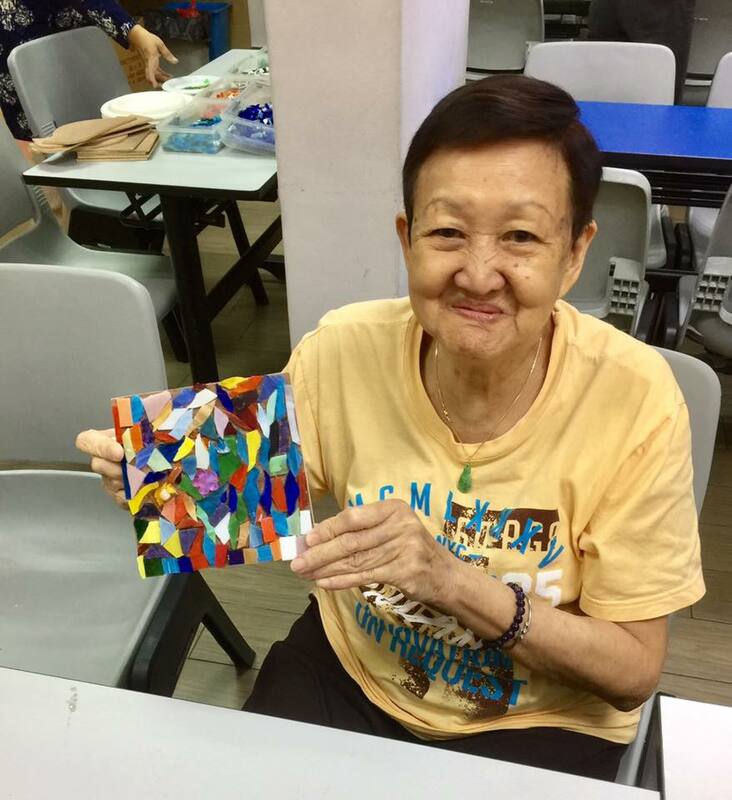 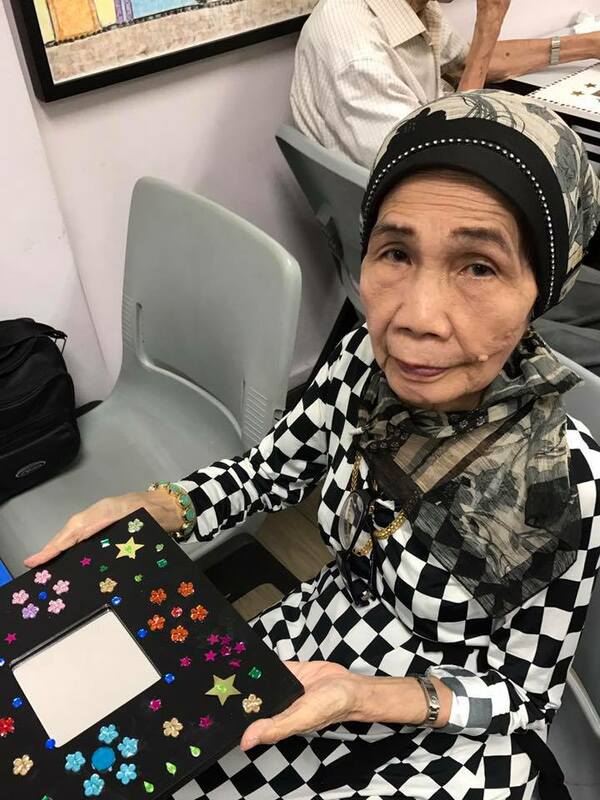 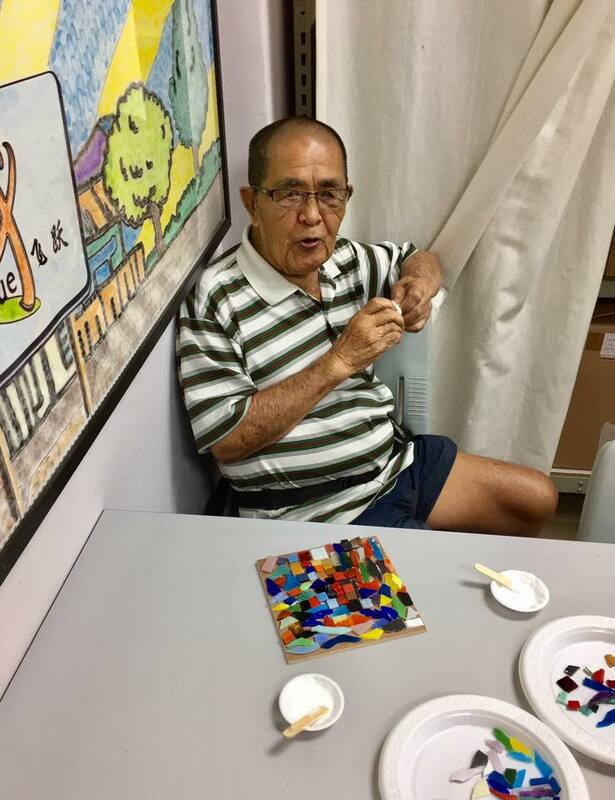 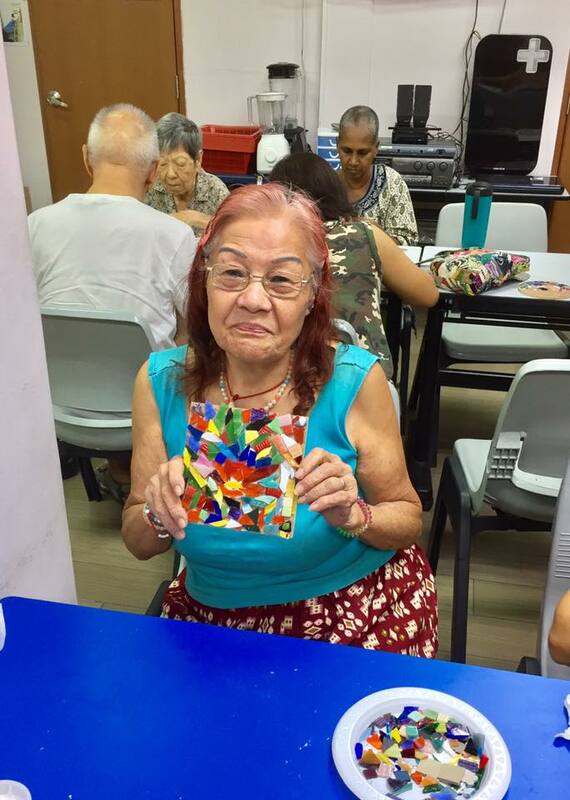 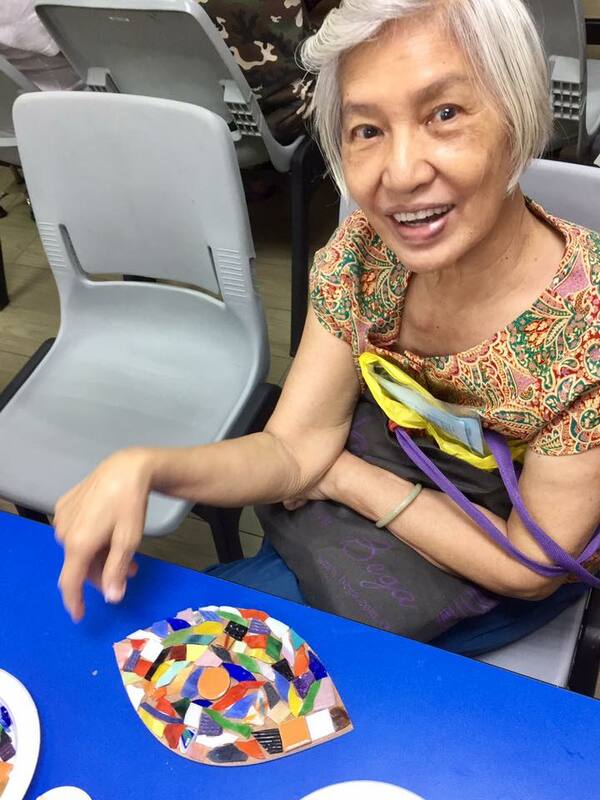 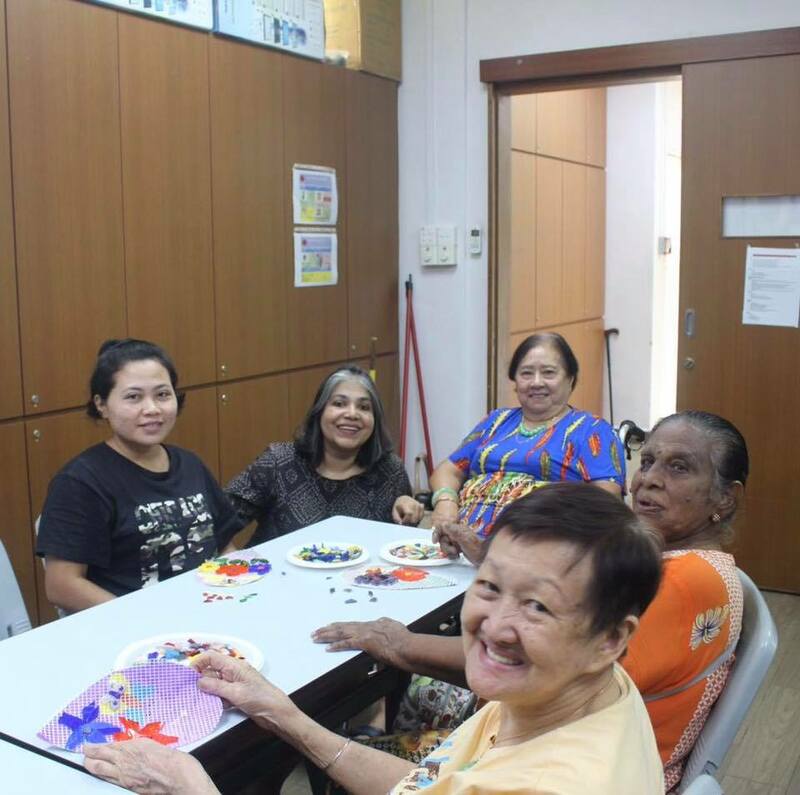 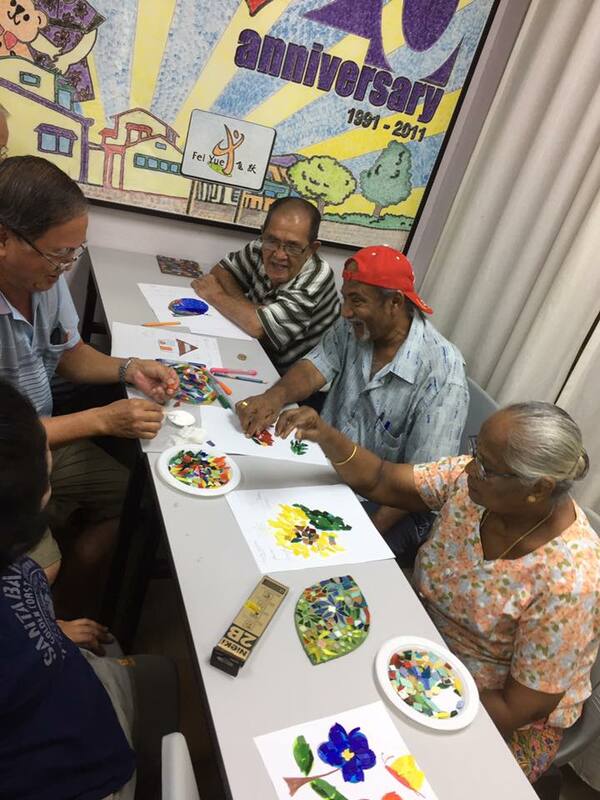 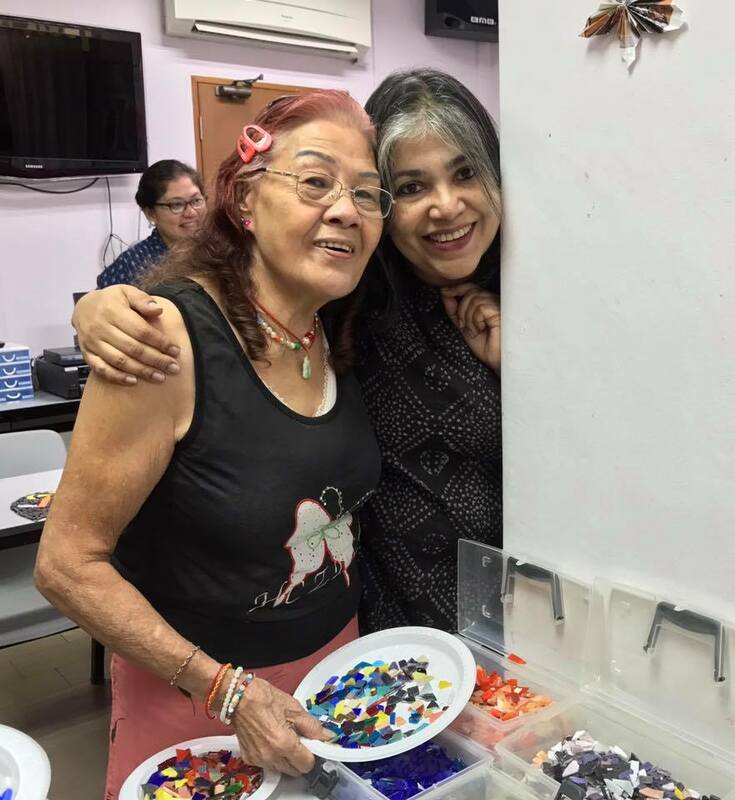 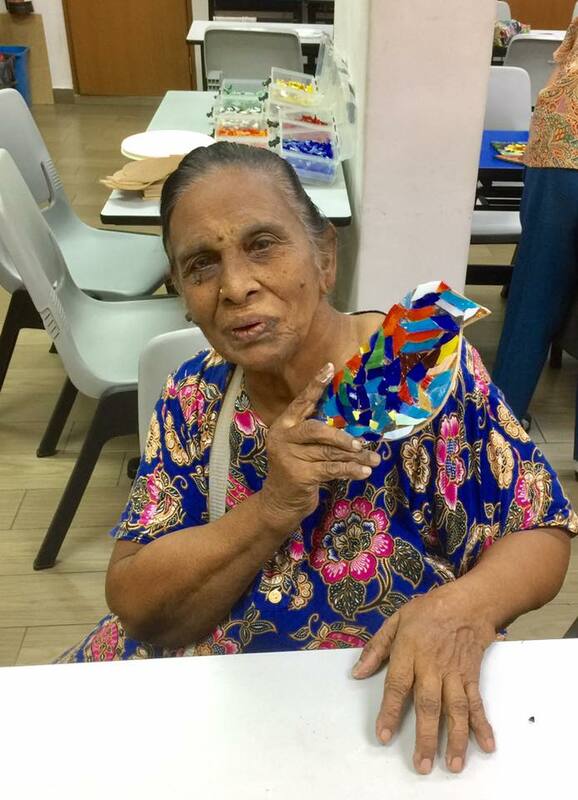 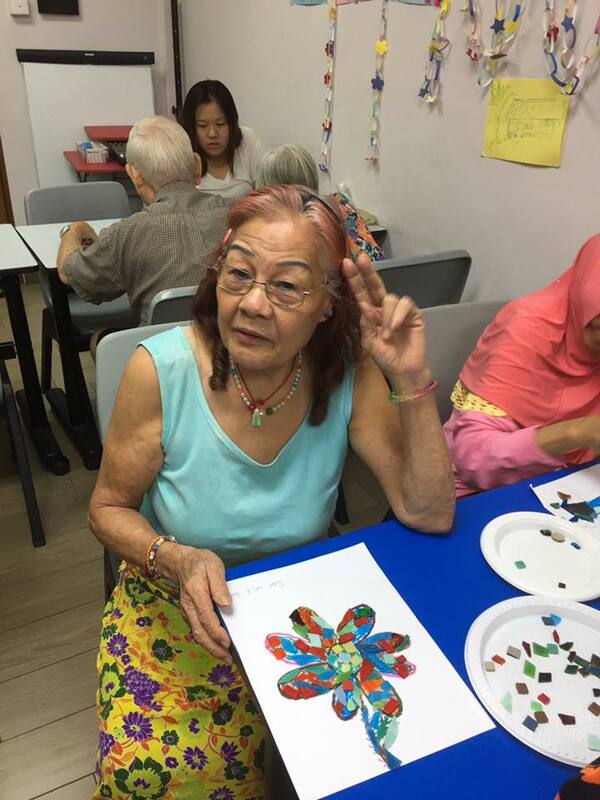 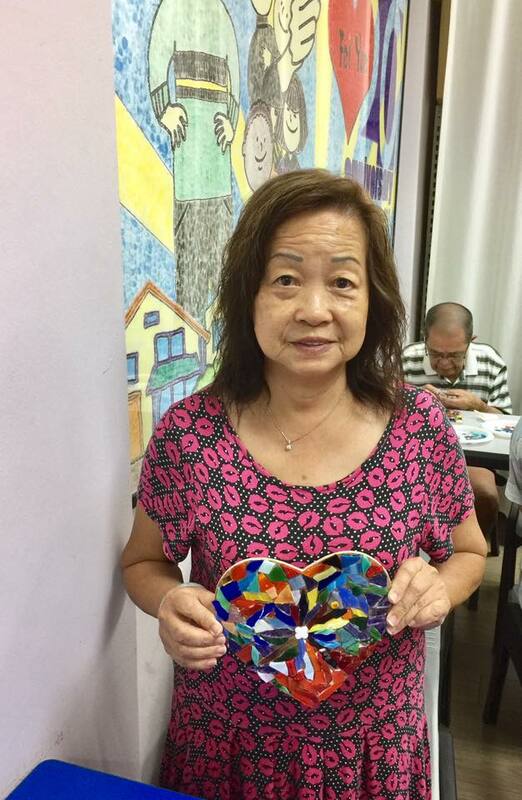 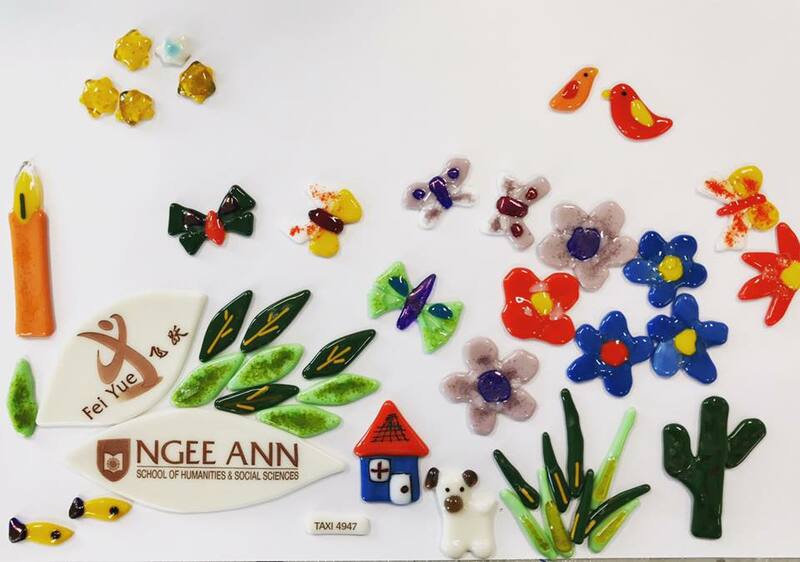 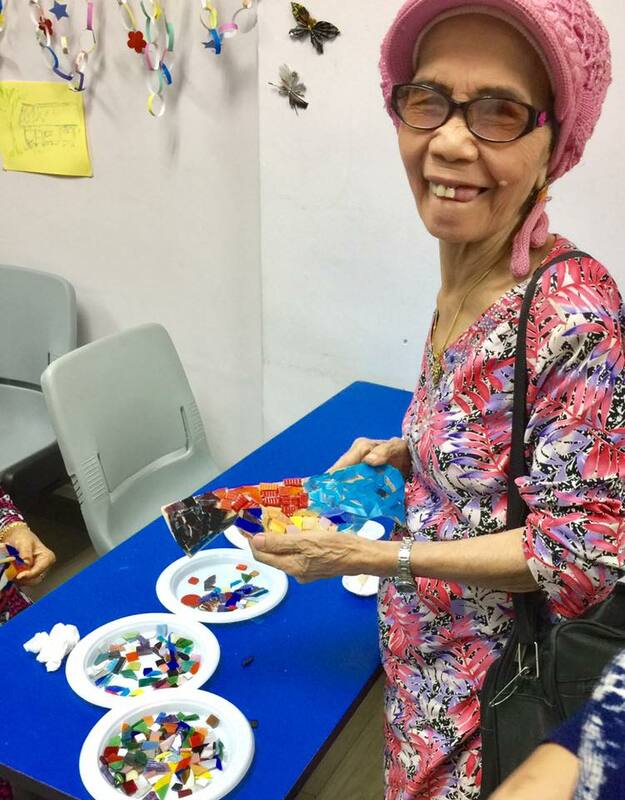 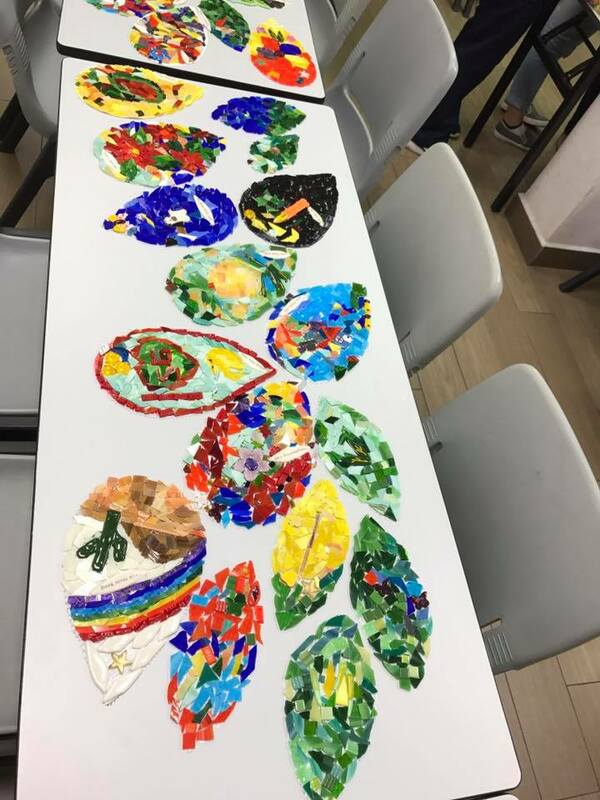 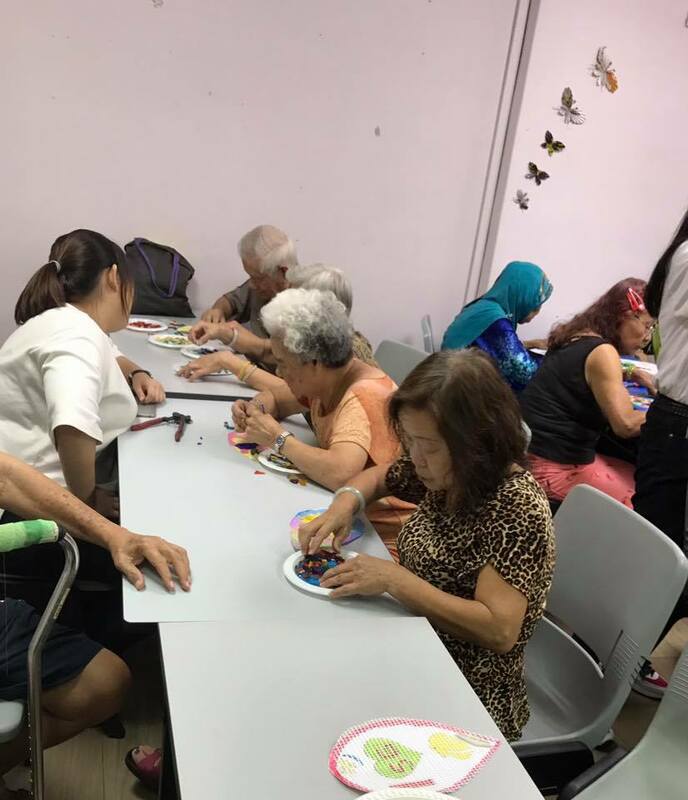 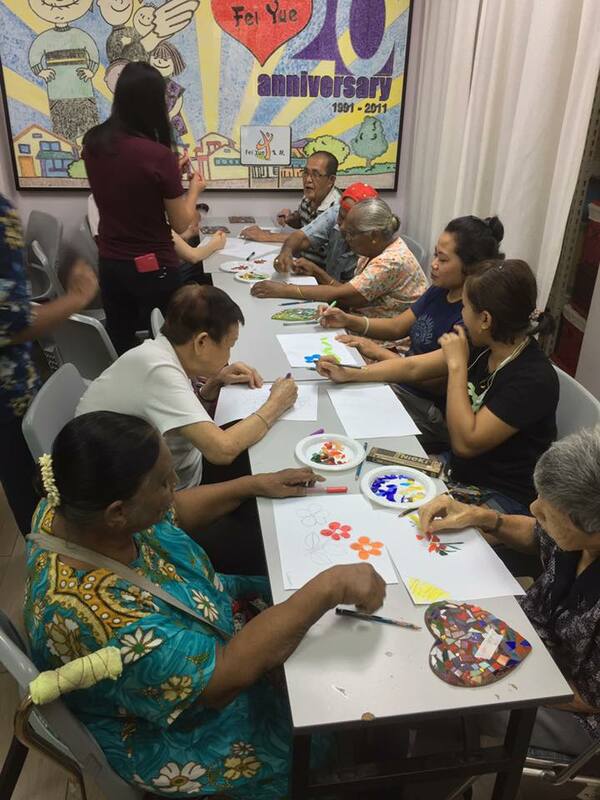 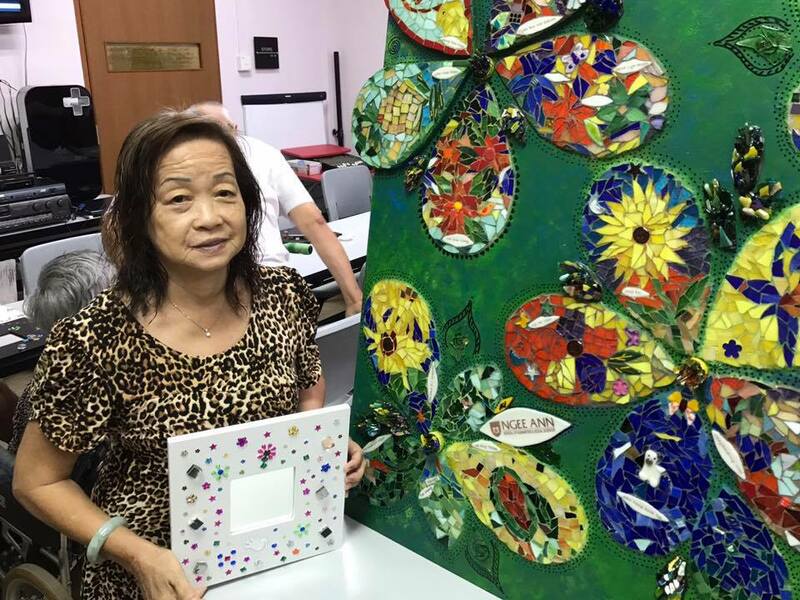 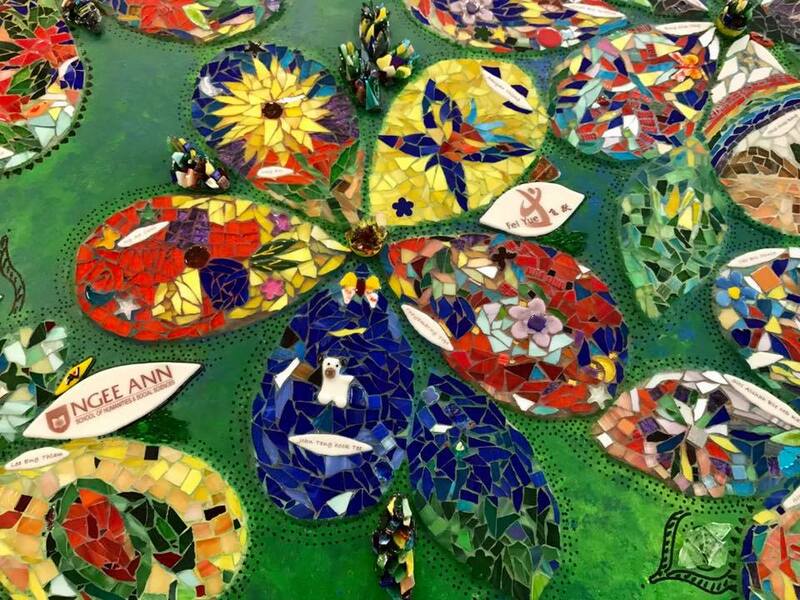 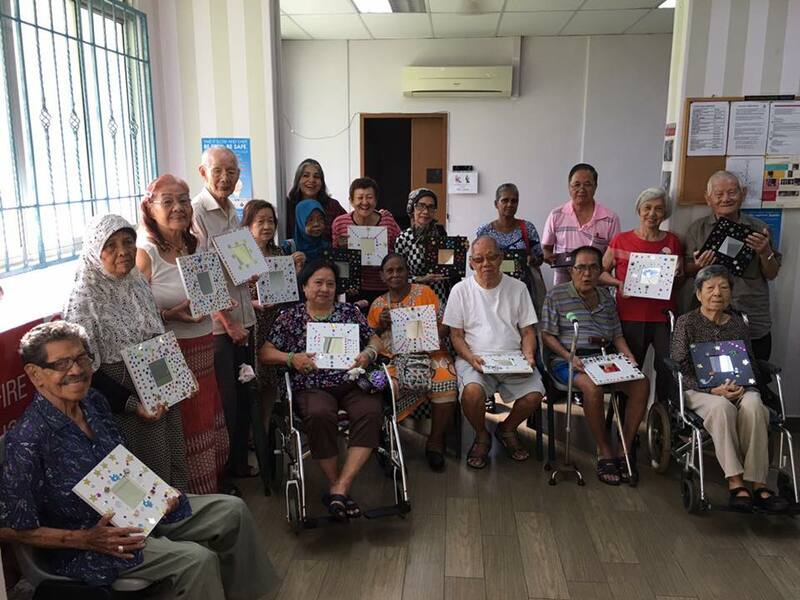 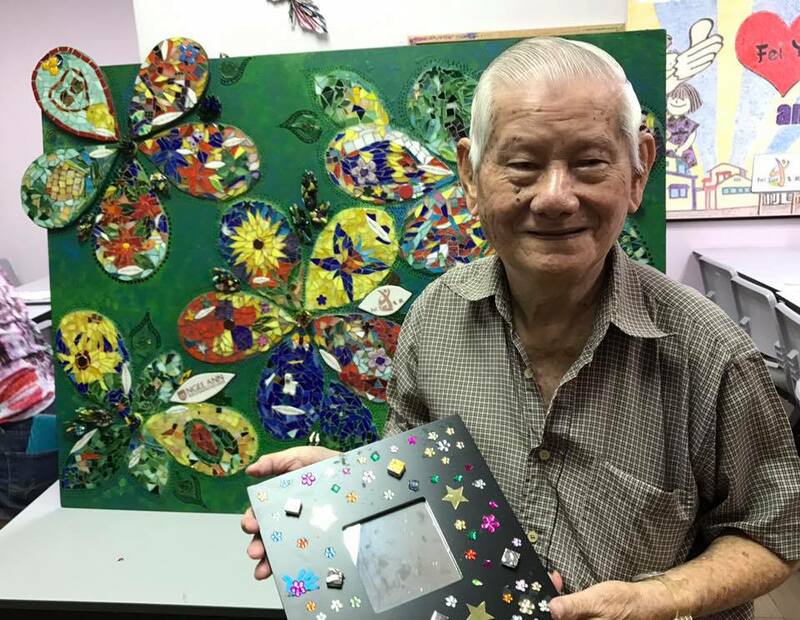 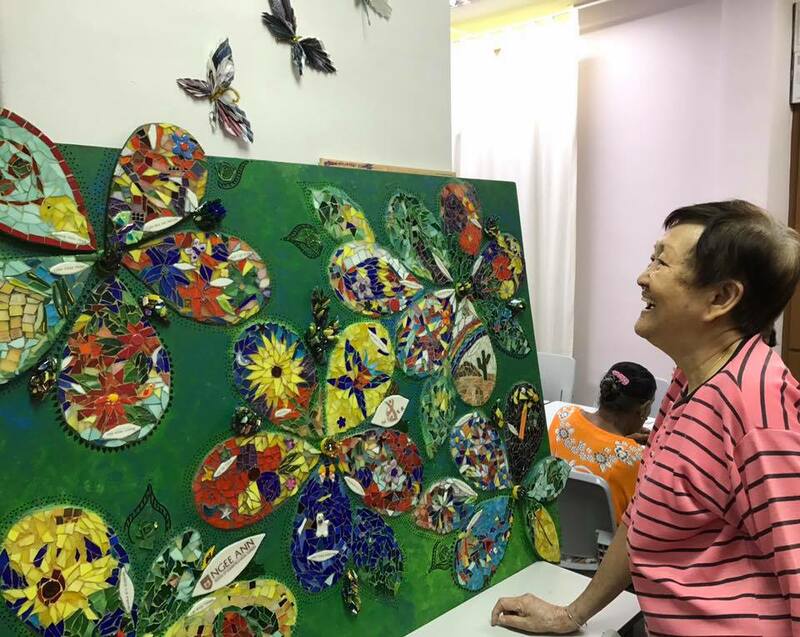 I taught seniors at the Fei Yue center to make mosaic. 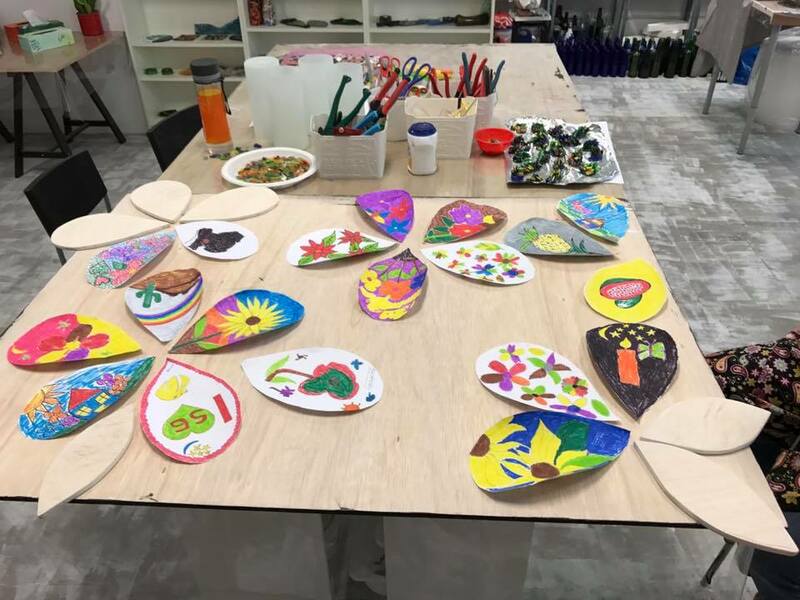 We had a great time and soon will be completing a huge mural.